​​"Thank you Monkees Live Almanac for becoming our 'go to' when checking the calendar for Monkees-related events and tour dates! I appreciate your help in keeping fans current as well as providing interesting articles about the past. Thanks for your support!" ​​"The Monkees Live Almanac is a staple in Monkees fandom – informative, straight-forward, honest and accurate, it is one of the most reliable archives of Monkees history. It’s also a wonderfully entertaining place to visit (the website, Facebook page and Twitter account!). 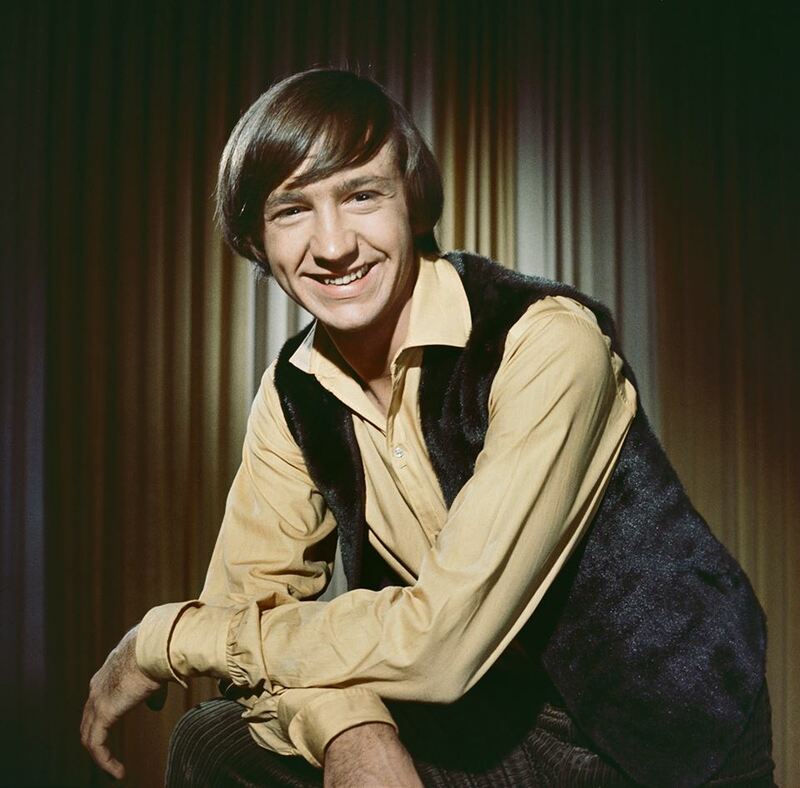 If you are a Monkees fan and you need an answer, want to learn, or just want to smile, we at the REAL Peter Tork (Official) Facebook Page heartily recommend it!" "The Monkees Live Almanac is an invaluable source for the group's touring history." Rolling Stone debuts official music video for "The Christmas Song"
Dolenz & Nesmith commemorate 50th anniversary of "Head"